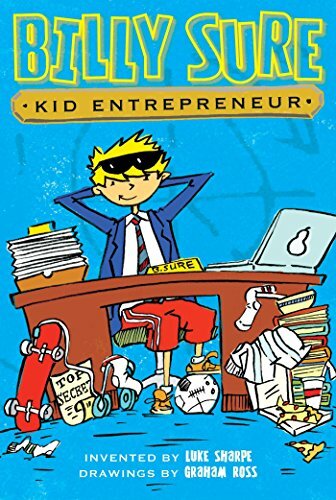 Get inspired with these tales of kid-created businesses. 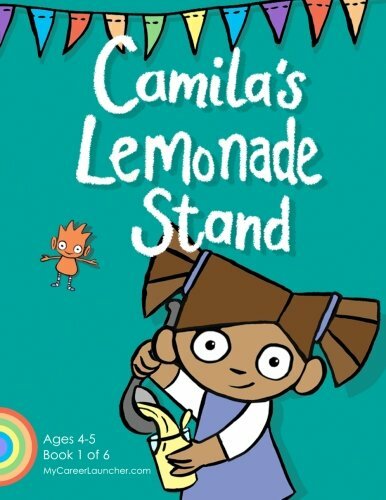 When Camila can't afford a ride on the Ferris wheel, a friend suggests that she start a business to finance her fun. 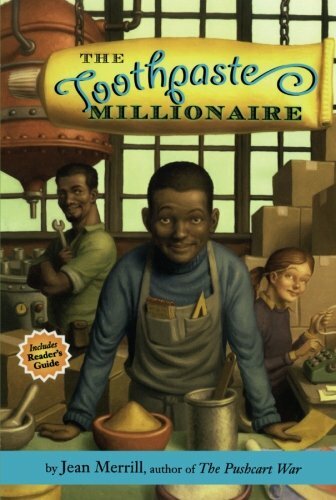 Sixth-grader Rufus Mayflower’s determination to save money on toothpaste makes him a millionaire in this breezy guide to capitalism from The Pushcart War author. 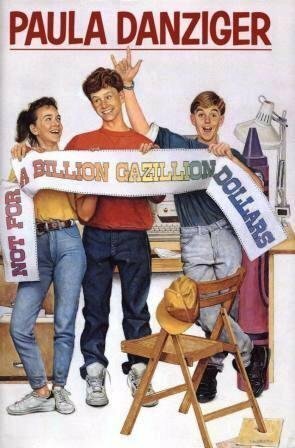 Kid entrepreneur extraordinaire Billy Sure organizes a contest to find the next great kid inventor. 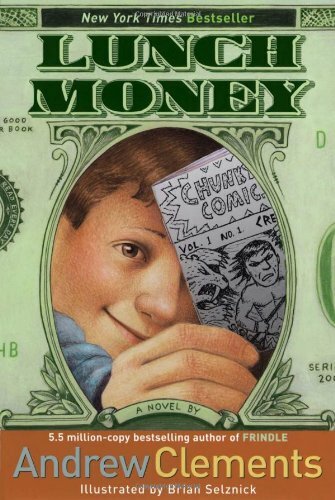 Rivals team up in a mini comic-publishing business that hits a bump when their principal outlaws comic books at school. 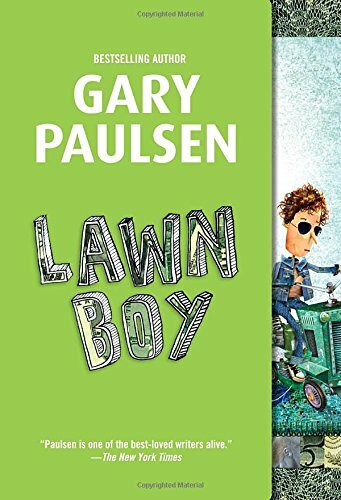 An inherited lawn mower sends an ordinary boy into a whole new tax bracket. 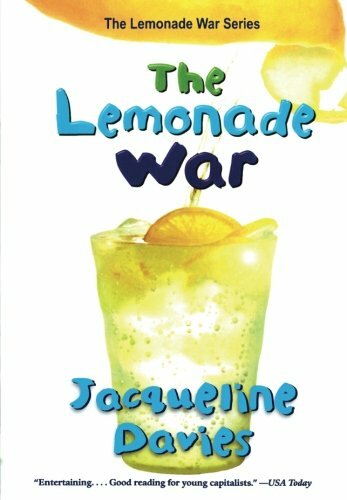 A people-smart boy and his math-smart sister compete to see who can build the most successful lemonade stand empire. 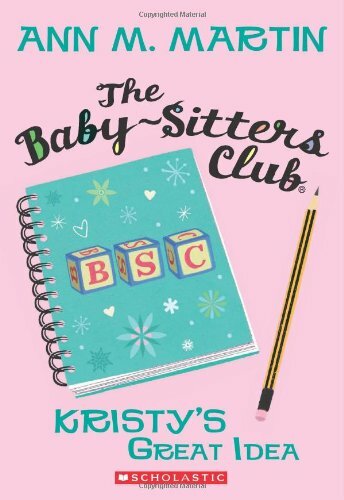 Kristy, Claudia, Mary Anne, and Stacey start their own business, complete with officers, advertising, and a dedicated phone line. 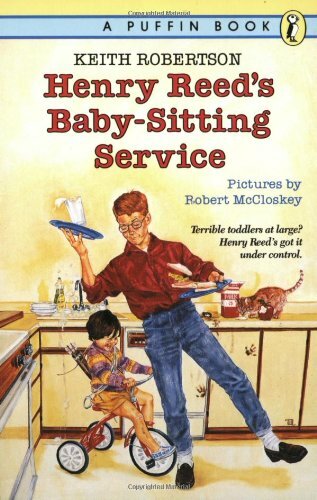 Henry and Midge team up for a summer of baby-sitting for profit in this sequel to Henry Reed, Inc.
Matthew’s got a million ideas to make big bucks on his summer vacation—but entrepreneurship may be harder than he thought. This list is adapted from the summer 2016 issue of HSL.